Here we have presented some reading material that was helpful in our research and will also shed further light on historical and current case studies on thinning and fire mitigation practices. We invite you to send us additional citations and links using the “About Us” contact form for consideration to supplement this page. This entire area has been logged and thinned over the past couple of centuries, so there is no pristine forest. Many areas have reached a desirable ecological balance, providing habitat without too much undergrowth. The USFS further thinned this area 13 years ago to space the tree crowns for fire mitigation purposes. This had the result of opening up the forest floor and increasing undergrowth and regeneration, which also has the effect of increasing fire hazard. 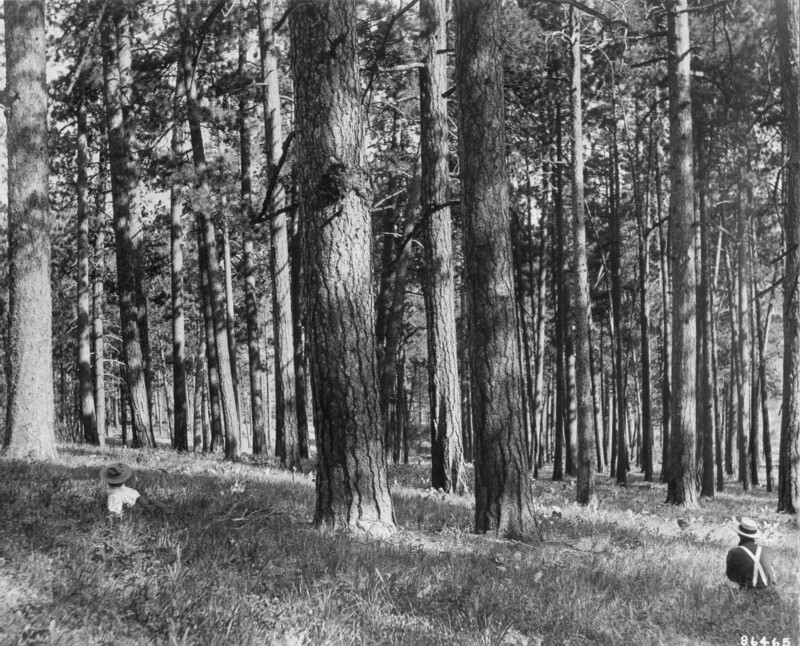 Lick Creek ponderosa forest after cutting – falsely misrepresented by USFS in 1983 & 2000 reports as natural condition of a ponderosa pine forest. 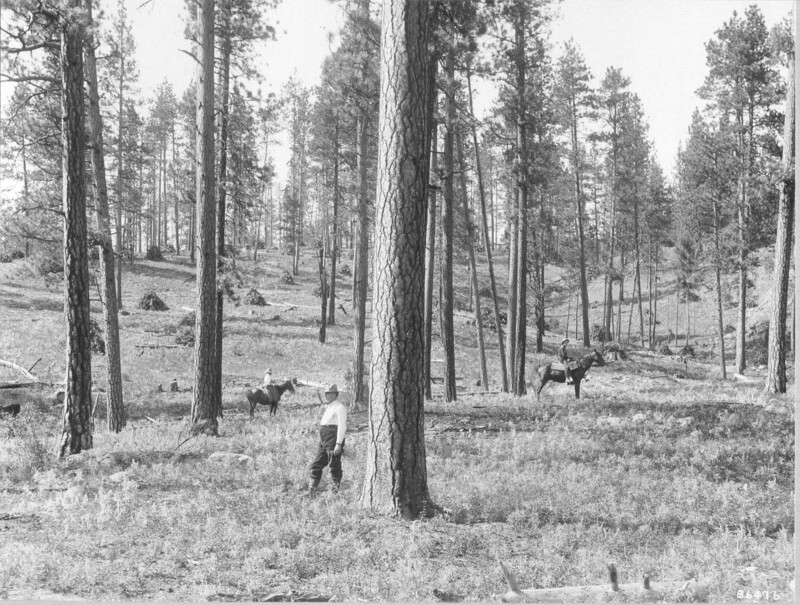 A Comprehensive Guide to Fuels Treatment Practices for Ponderosa Pine in the Black Hills, Colorado Front Range, and Southwest – M.E.Hunter, W.D. Shepperd, Lentile, Lundquist, Andreu, Butler, & Smith.